Thousands of air passengers will face severe travel disruption tomorrow after a glut of flights were cancelled due to high winds and heavy rain. Heathrow staff tonight confirmed that 10% of flights with the 20 biggest carriers into and out of the London airport would be cancelled, as the remnants of Hurricane Gonzalo arrive in the UK. Gusts of up to 75mph in coastal areas and 65mph inland will tear across much of the country bringing disruption to many areas, particularly to travel. A Heathrow spokesman said: “There will be some cancellations, around 10% of flights are affected at Heathrow. So far, flights departing for Edinburgh, Frankfurt, Munich and Dusseldorf have been cancelled. Sean Penston, a forecaster with MeteoGroup, said: “There will be strengthening winds and rain over Ireland in the middle of the evening as the storm comes in from the Atlantic. “It will reach north-western parts of Britain late in the evening, with gusts up to 45mph over north-western parts of Scotland by midnight, but these will increase to gusts up to 75mph during the night. It will remain windy tomorrow evening, but winds will gradually die down as the weather system passes. The Met Office has issued a low level “yellow” weather warning. A spokesman said: “The strongest winds are expected on Tuesday as the low pressure clears eastwards. “There remains the potential for localised disruption to travel, especially as the strongest winds will coincide with rush hour in places. 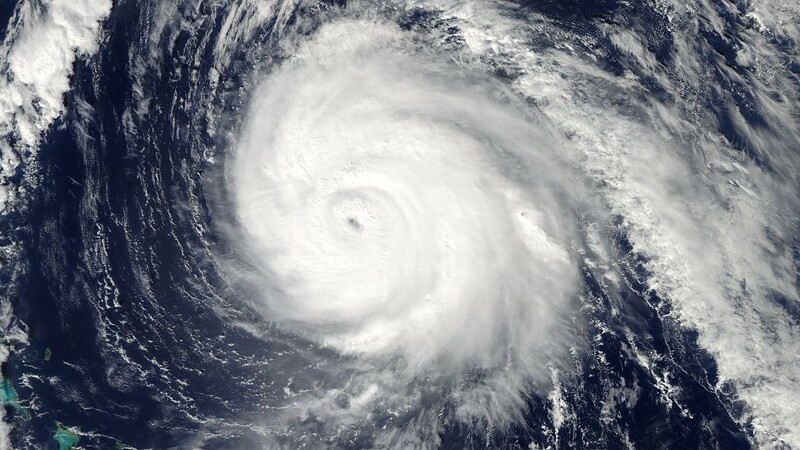 Hurricane Gonzalo last week caused widespread damage and a power blackout when it hit Bermuda. The Bermuda weather service had warned residents not to go outside when the storm’s calm eye moved in, but some ventured out anyway to do quick damage assessments, noting that porches were destroyed and power lines were downed. Royal Navy frigate HMS Argyll has arrived at the tiny British territory to assist in the relief effort if required. The vessel is equipped with a helicopter and a number of small boats to help with reconnaissance and transport, and is also able to assist with power generation, communication and water supplies, the Ministry of Defence said. Virgin Trains said that heavy rain which was expected to start tonight may affect travel tomorrow. A spokesman urged anyone planning to travel tonight or tomorrow to check before setting off. Customers with tickets dated tomorrow may travel later today or tonight or on Wednesday if they prefer.